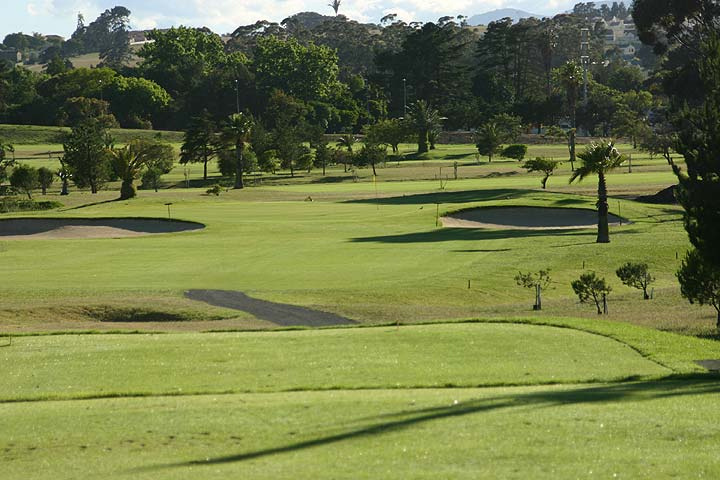 Book green fees and tee times in REAL TIME and get your confirmations immediately in Seychelles. 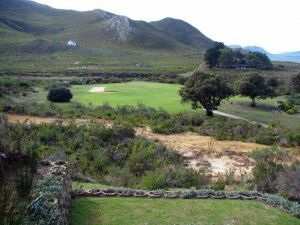 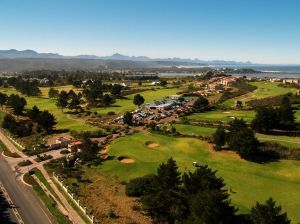 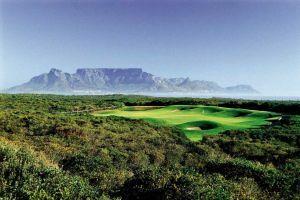 Centrally situated in the Peninsula (Cape Town, South Africa) within easy reach from all major access routes, this course is a must for all golfers. 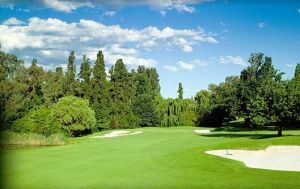 Golf officially began in Bloemfontein when Dr CH Bidwell placed an advert in the local newspaper “The Friend” . 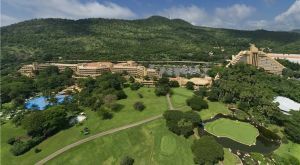 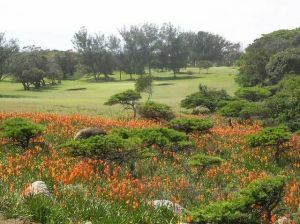 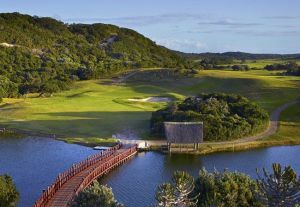 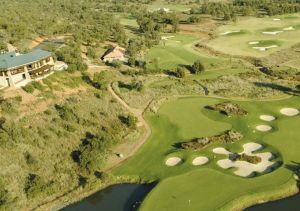 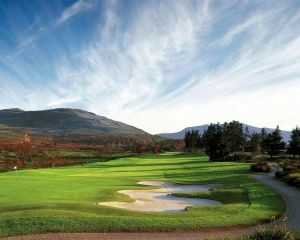 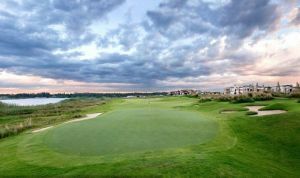 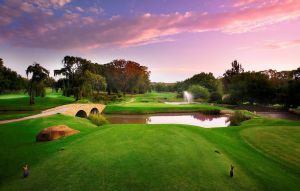 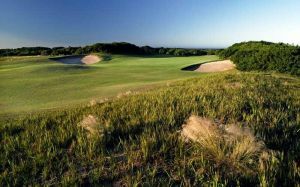 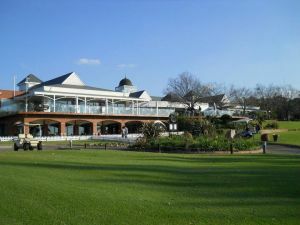 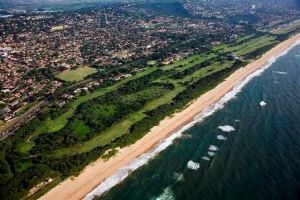 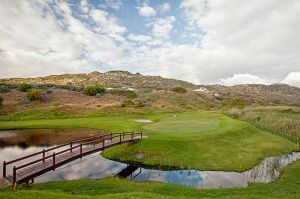 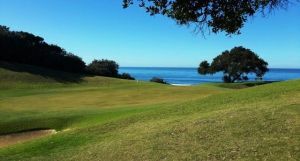 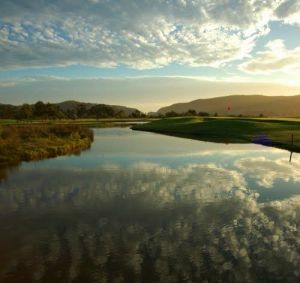 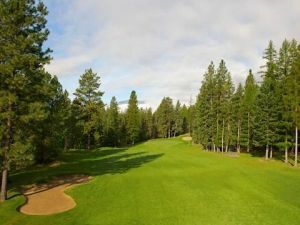 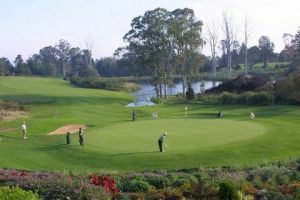 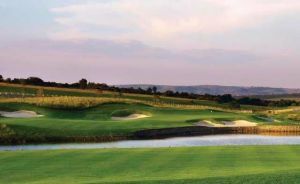 The blue valley golf course is designed to enjoy the nature and have at the same time a challenging golfing experience. 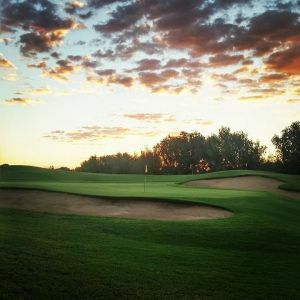 When construction on the Bushman Sands Golf Course began in 2003, new economic life was breathed into the sleepy farm town of Alicedale. 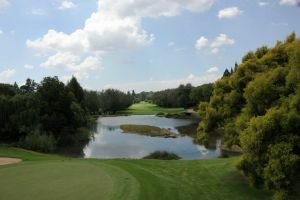 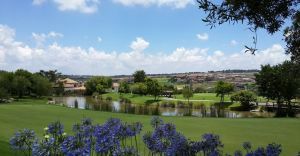 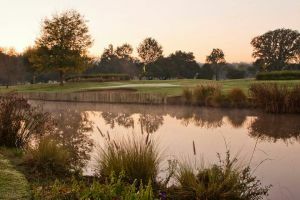 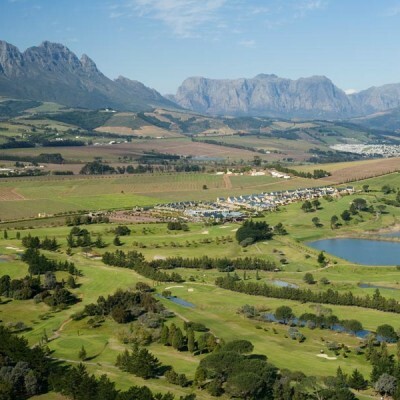 Nestled in the heart of the Stellenbosch Winelands, De Zalze Golf Course offers a picturesque setting and a challenging round of golf. 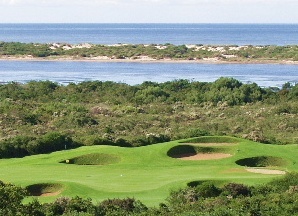 The golf course is an unsurpassed Peter Matkovich design. 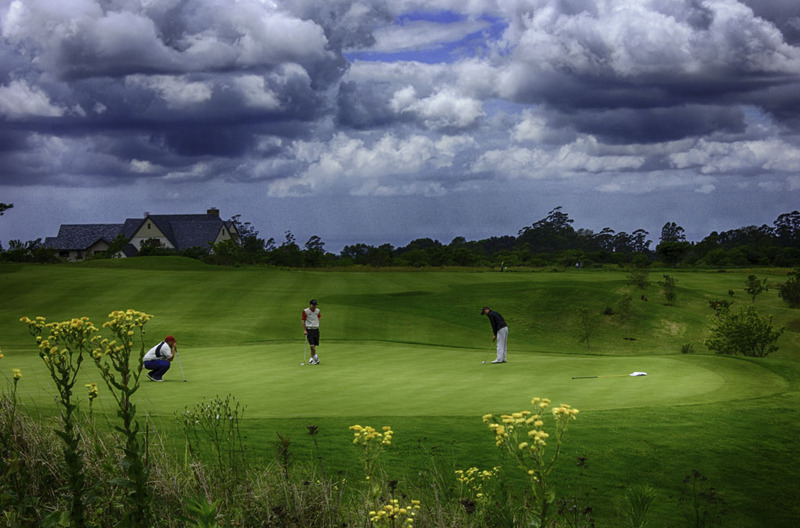 The Links at Fancourt is an exceptional course. 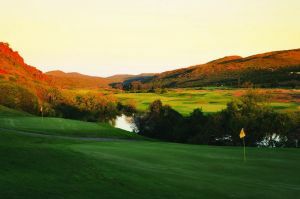 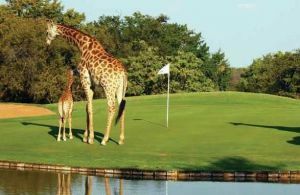 Montagu is a much celebrated parkland course and has been ranked as the number-one golf course in South Africa in the past. 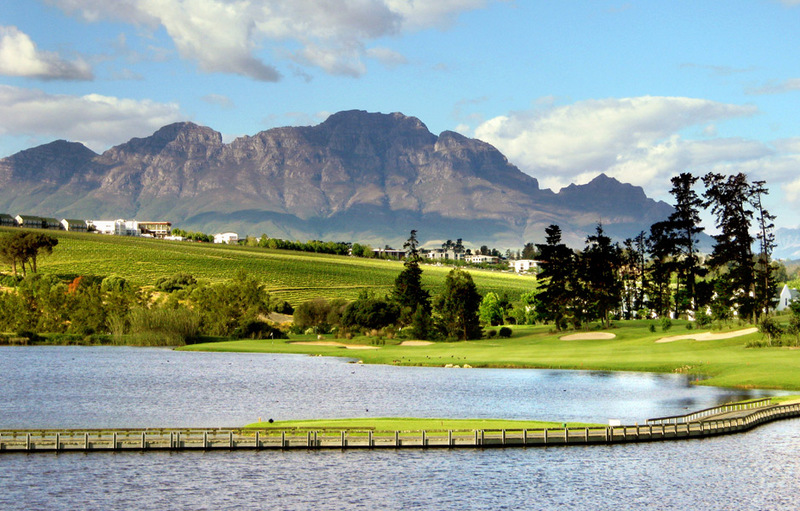 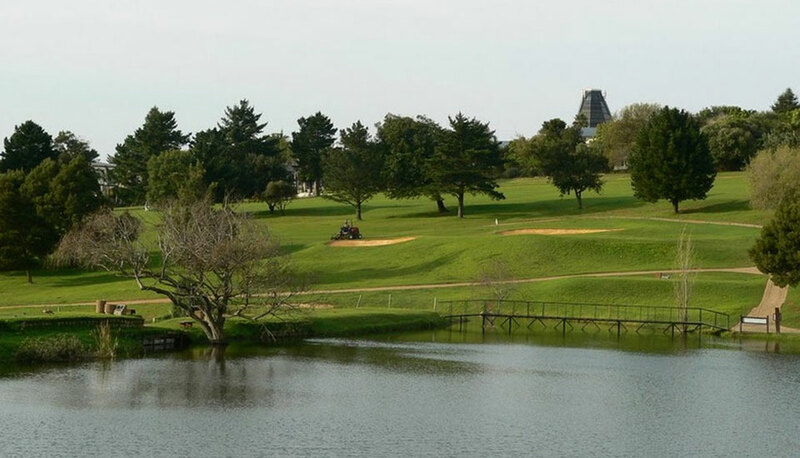 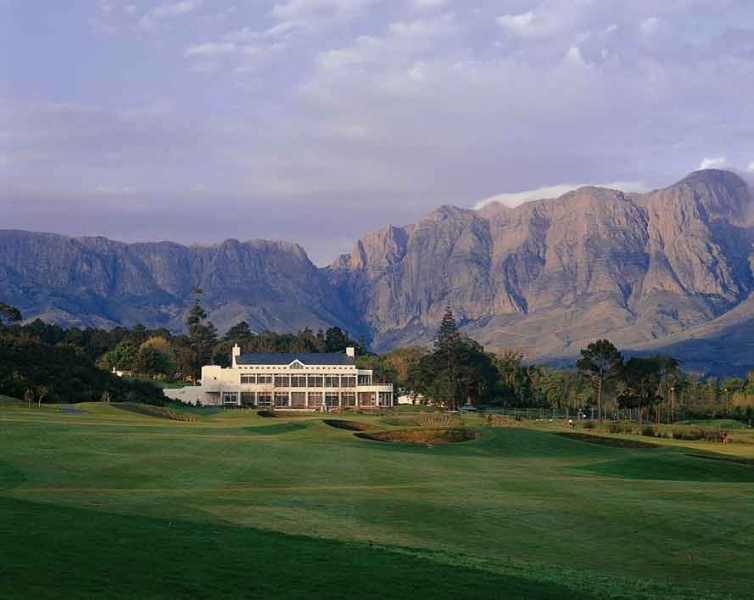 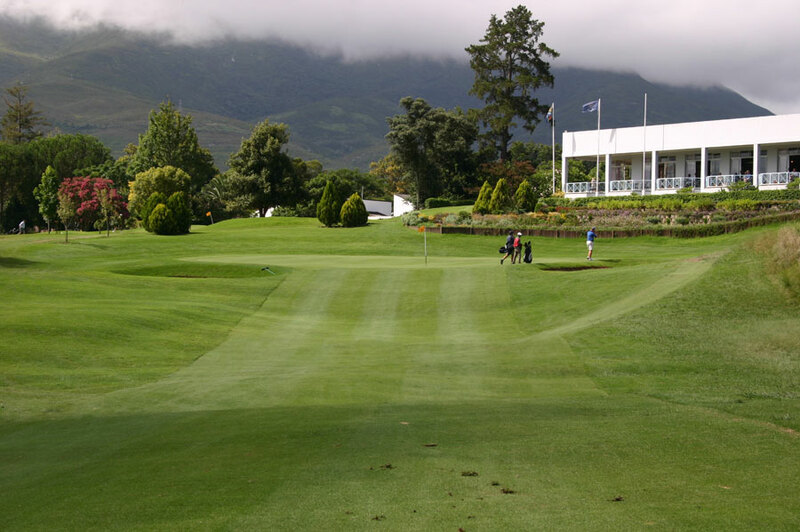 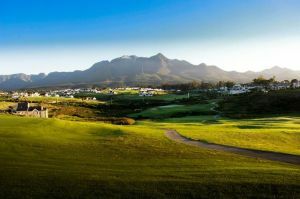 Outeniqua is one of two majestic 18-hole Parkland layouts at Fancourt. 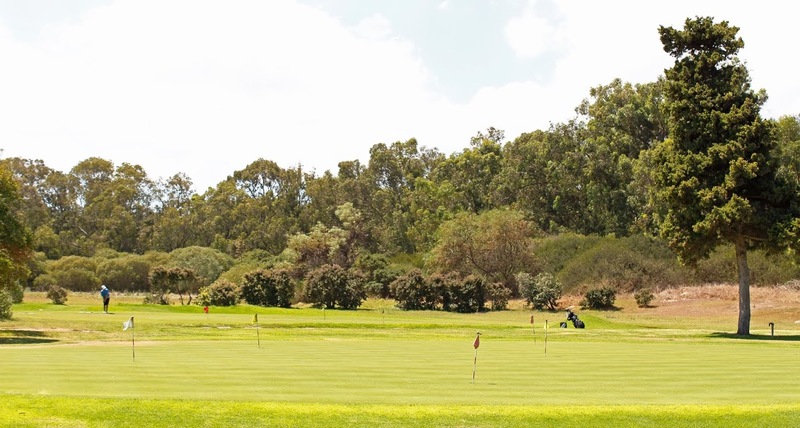 If you want to improve your game at the beginning of your golfing holiday, without breaking the bank, then this is the perfect course to play. 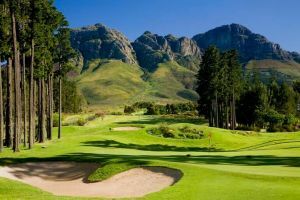 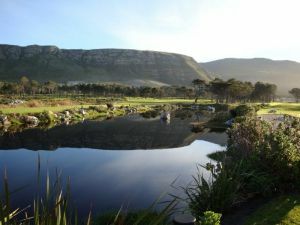 This golf course has some of the best-designed holes in the Cape Town area and a very different character from other Cape Town courses.